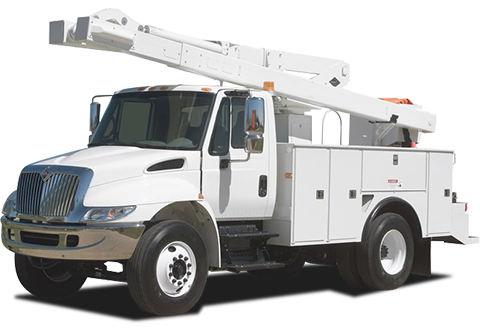 ADESA Specialty Auctions are the place to purchase or sell a wide variety of trucks, equipment and specialty vehicles. 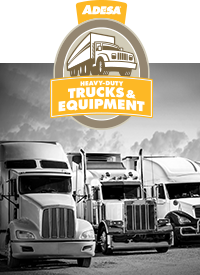 Throughout the United States, we have ten auctions dedicated to heavy-duty trucks and equipment and 23 to recreational vehicles, marine and powersports. We offer multiple sales channels: in-lane, online and even mobile auctions. 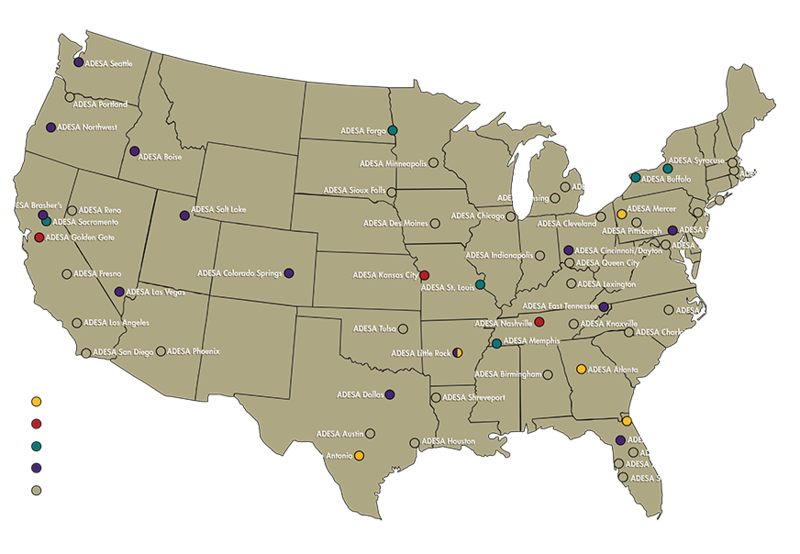 ADESA offers powersports at several specialty auctions throughout the U.S., Canada and Mexico. 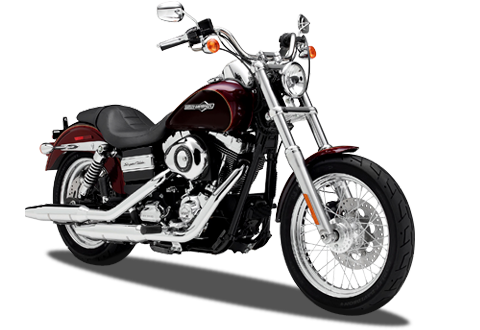 You'll find wholesale inventory consisting of motorcycles, ATVs and other light recreational and utility vehicles from top consignors such as Harley-Davidson Financial Services and American Credit Acceptance. 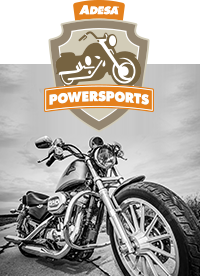 Don't forget, if you can't attend an actual powersports auction, participate online with DealerBlock or bid live with LiveBlock. 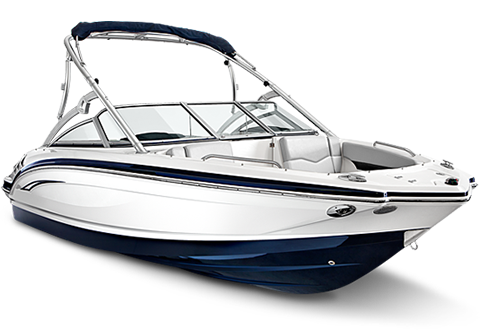 ADESA offers marine products including all types of boats—from towables to documented vessels—at several specialty marine auctions throughout the U.S, Canada and Mexico. 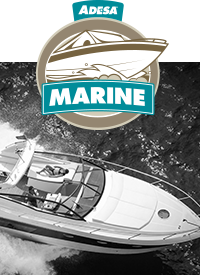 Remember, if you can’t attend an actual Marine auction site, log in online to DealerBlock or participate in live auctions via LiveBlock. That way you’ll never miss out. 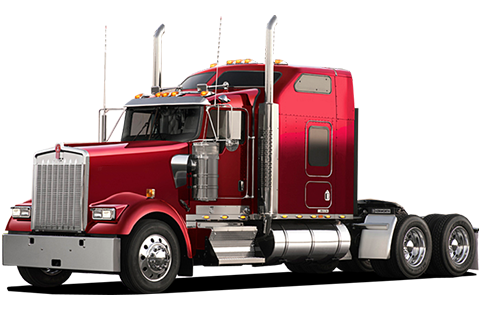 ADESA offers used heavy-duty and medium-duty trucks, trailers and equipment at select specialty auctions throughout the U.S, Canada and Mexico. If you can't make it to the actual heavy equipment and truck auction, participate online with with DealerBlock or bid live with LiveBlock. 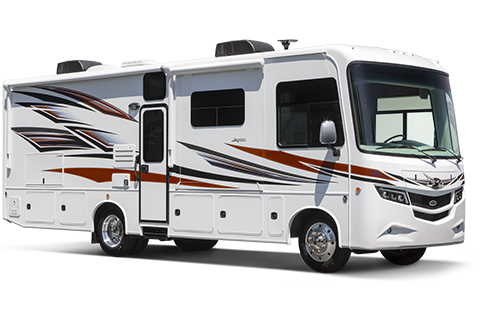 ADESA features several specialty RV auctions throughout the U.S., Canada and Mexico. These sales are a great opportunity for dealers to acquire hard-to-find inventory. 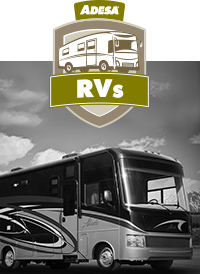 Remember, if you can't attend an actual RV auction site, participate online with DealerBlock or bid live with LiveBlock. That way you'll never miss out. 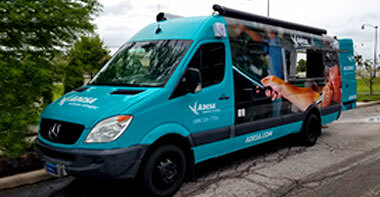 With the new mobile unit from ADESA, we bring the auction to you. Check-in and sell units, collect payment, work titles and release the vehicles, all from your lot. Perfect for municipalities that want to off-load aging inventory.